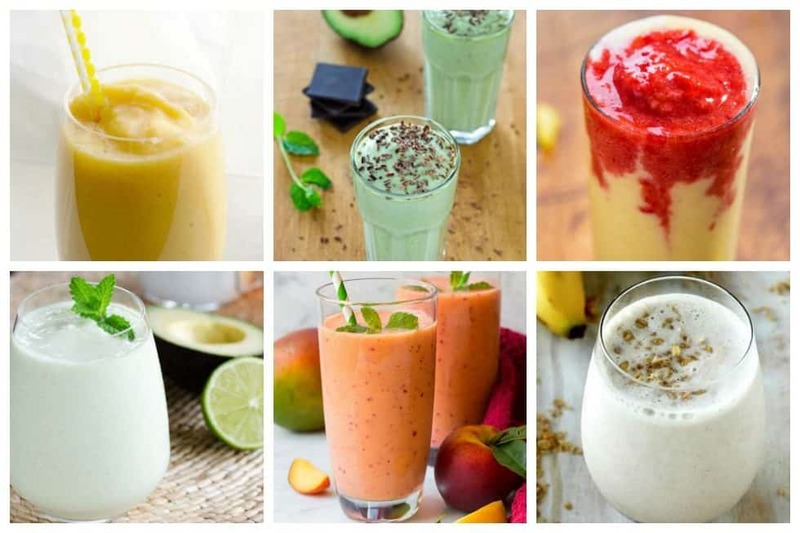 Smoothies are the go-to breakfast or snack of people on the go. 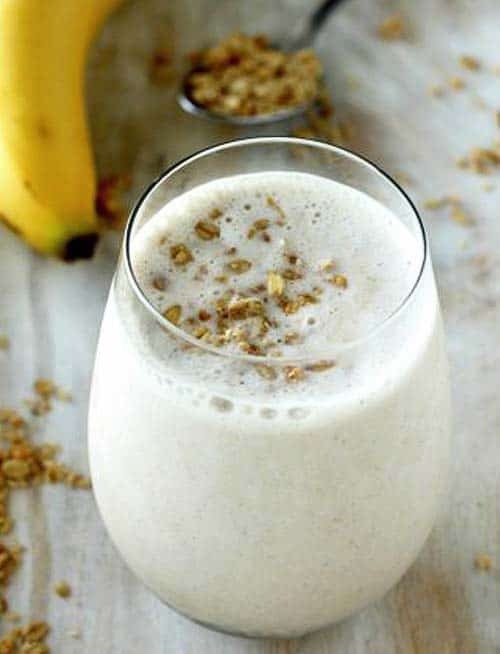 You can practically put anything in a smoothie – seeds, veggies, fruits, honey, yogurt, etc. I’m sure if someone is willing, they’d put a steak in there too so they can have a filling meal out of it! With countless other options to consider, you can still come up with a great tasting Paleo smoothie. 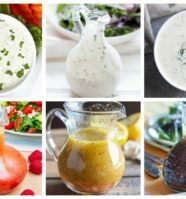 In fact, we have gathered here 17 yummy Paleo smoothie ideas that you can copy or experiment from. 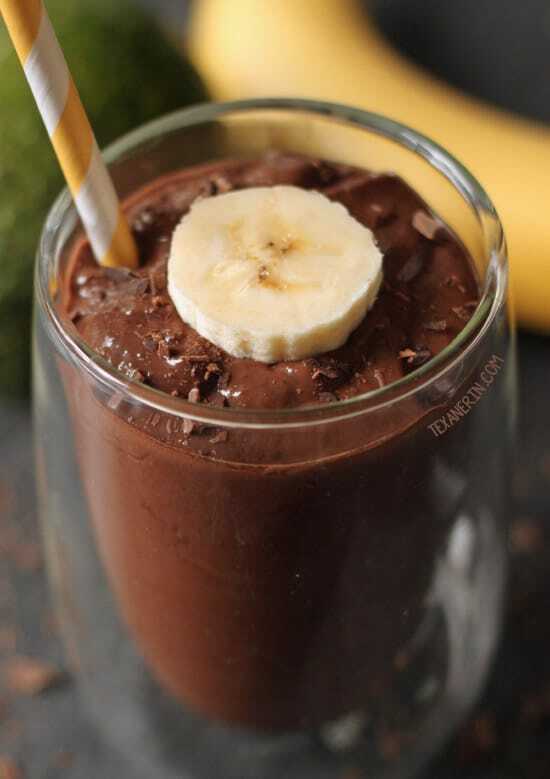 This healthy chocolate avocado smoothie is super quick, simple and ultra creamy! Doesn’t taste a bit like avocados and can also be made as pudding. Naturally gluten-free with paleo, vegan and dairy-free options. There’s something about a rich, creamy, frozen coconut drink that is so indulgent. 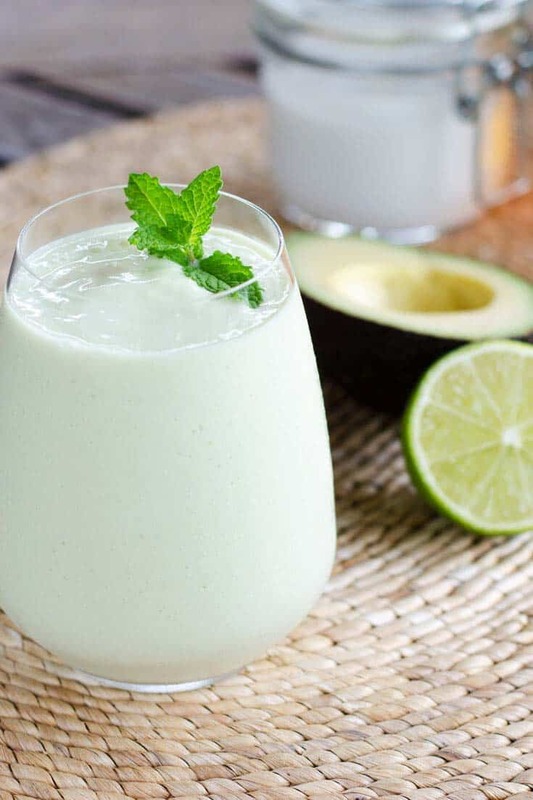 This paleo key lime pie smoothie is gluten-free, dairy-free, egg free, and sweetened with just a touch of honey. 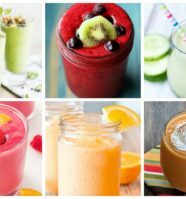 Smoothies are a great way to get extra fruit or vegetables into your diet, and they are so easy to make! 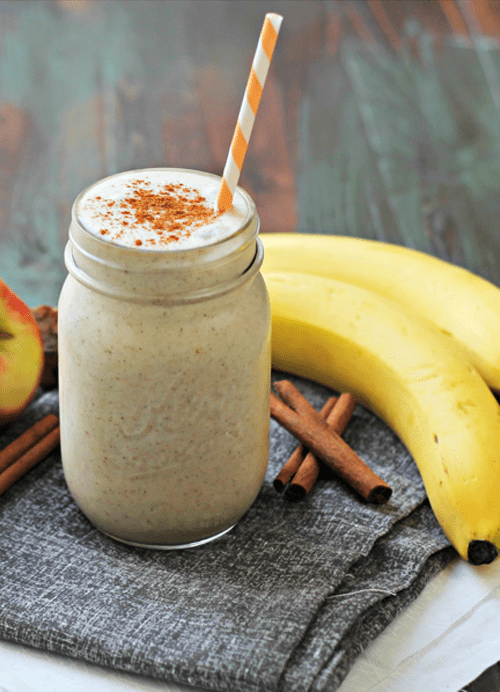 This paleo cinnamon roll smoothie is a tasty and healthy treat that you can feel good about eating. The original shamrock shake recipe famously has 54 ingredients. Traditional copycat recipes are made with vanilla ice cream, milk, mint extract and green food coloring. 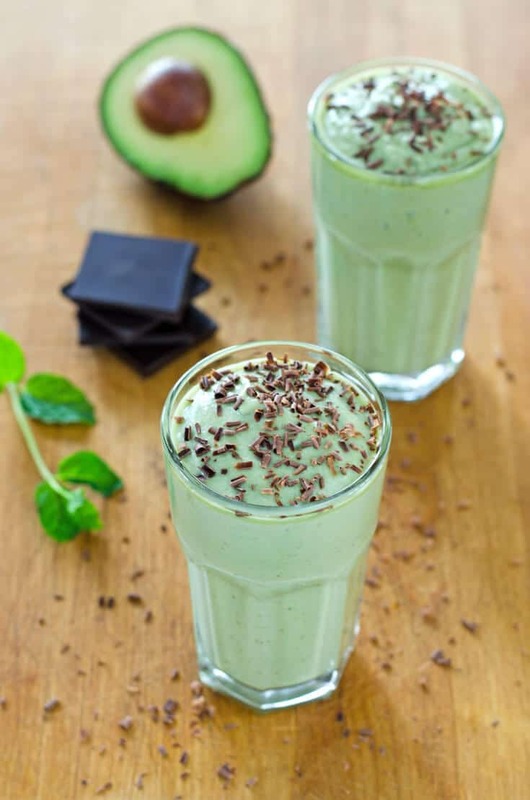 This healthy shamrock shake recipe is dairy-free, refined sugar-free, and additive-free. 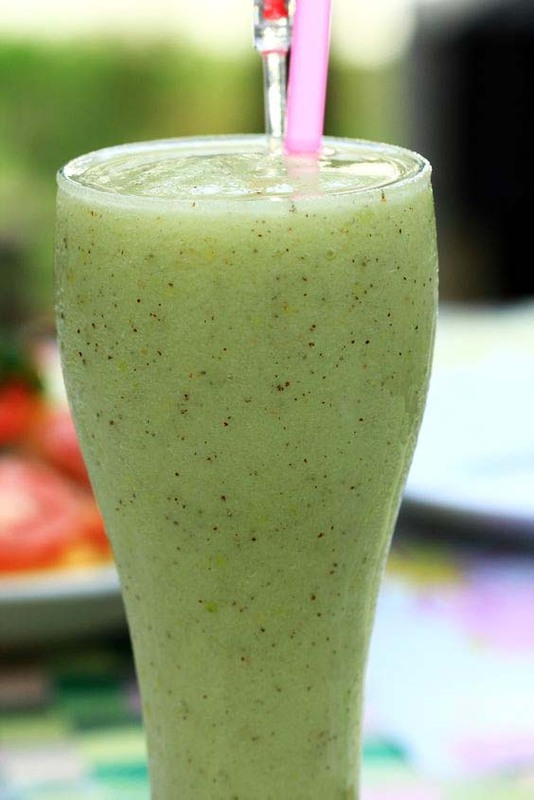 It’s made with coconut milk and avocado; and uses fresh mint leaves to add the green color and minty flavor. 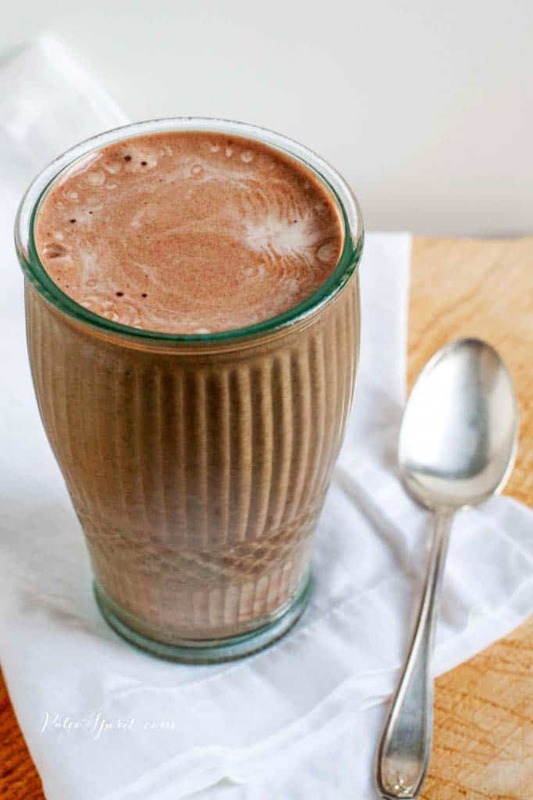 The frozen banana gives this dairy-free chocolate shake body and sweetness and it combines well with the flavors of chocolate and coffee. It’s a great way to use up those bananas you froze when they got a couple of dark spots and no one would eat them. Smoothies are so versatile, and you can use whatever ingredients appeal to you. 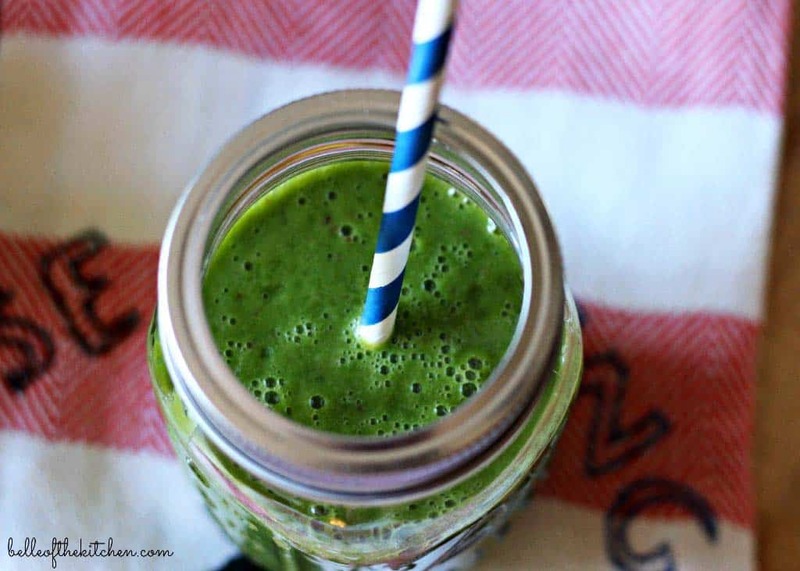 A green smoothie is a perfect way to kick start your day in a healthy way! 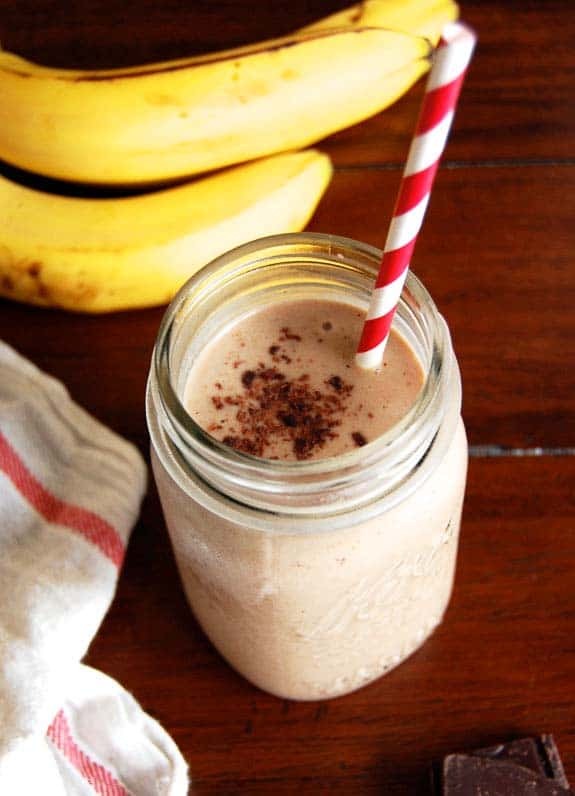 The banana and chocolate flavors in this particular shake make a wonderful combination for any time of day. It is full of natural flavor and sweetness and is a perfectly healthy substitute for the classic milkshake. 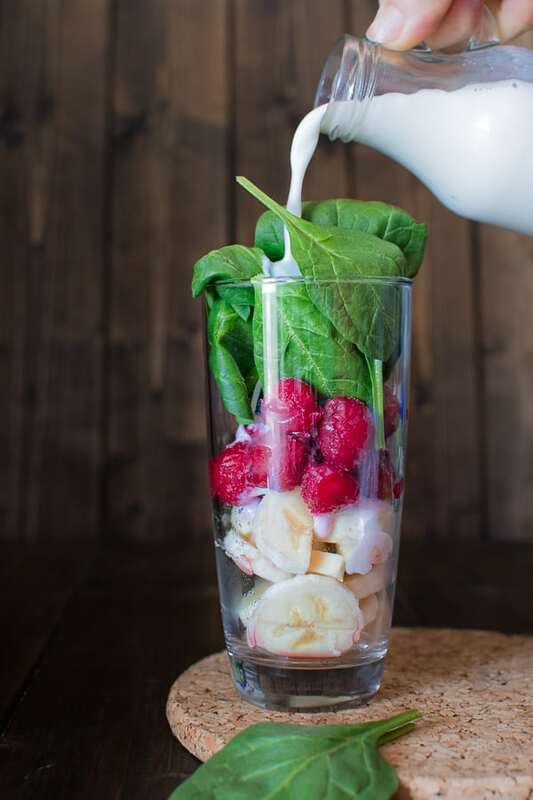 Sweet, creamy, and packed with protein, this smoothie is SO what you want to wake up to in the morning! 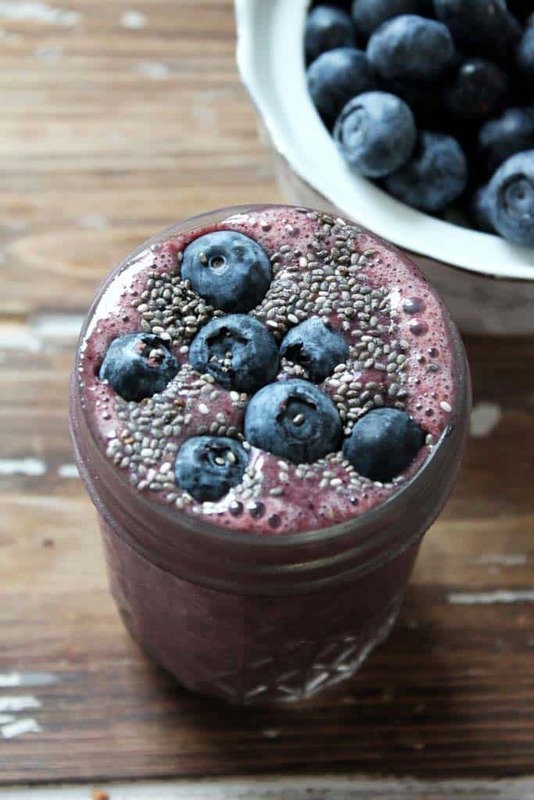 This smoothie recipe is sure to get you going first thing in the morning. 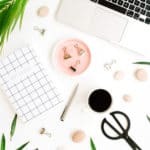 It satisfies your need for a pick-me-up and provides plenty of nutrition. 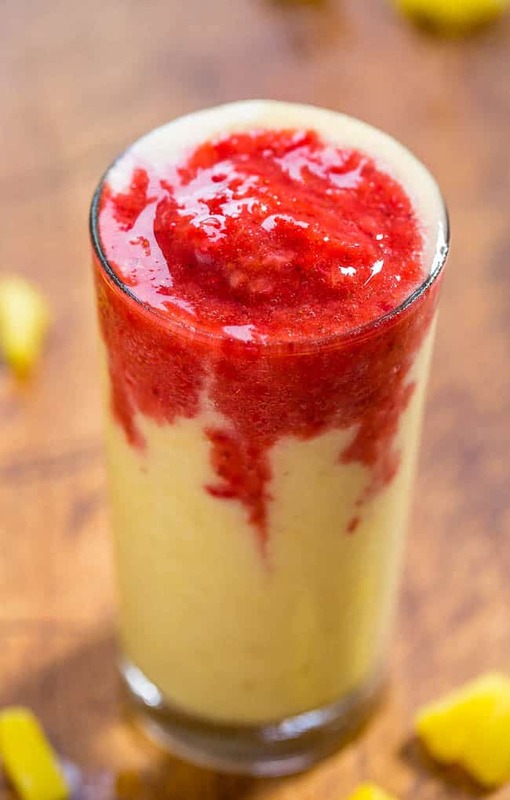 You will feel full for hours after eating this smoothie, but it has a reasonable amount of calories and no saturated fat. 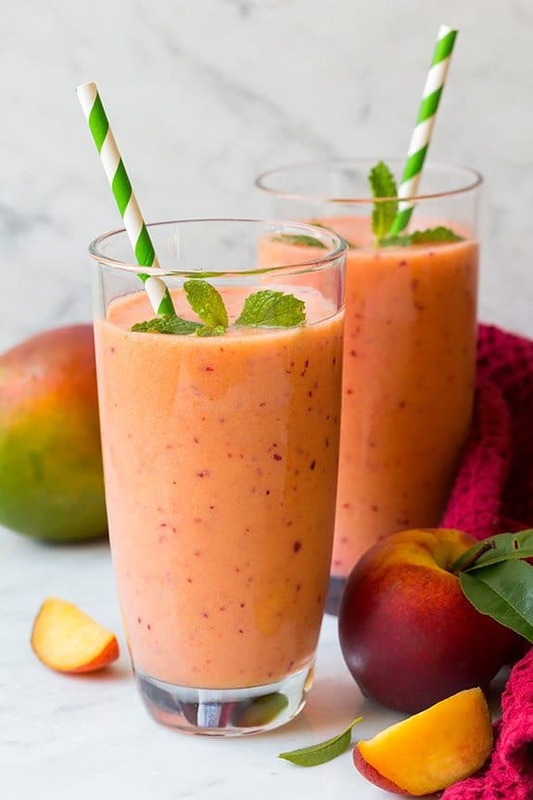 This smoothie is the perfect way to start your day and it has the perfect blend of sweet fruity flavors! There’s just something about this combination of fruits that just works so well together each one perfectly complimenting the other, and its bright flavors will leave you craving more all summer long! Fast, easy, healthy, refreshing, and tastes wonderful. It’s so creamy and tropical-tasting and perfect for this weather. Oh, and it looks cool which counts for something, right? 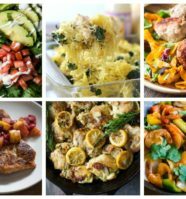 The ingredients are simple and they create a wonderful texture and taste. All you need is some frozen cherries, spinach, banana and some milk. It makes a perfect breakfast or midday snack! 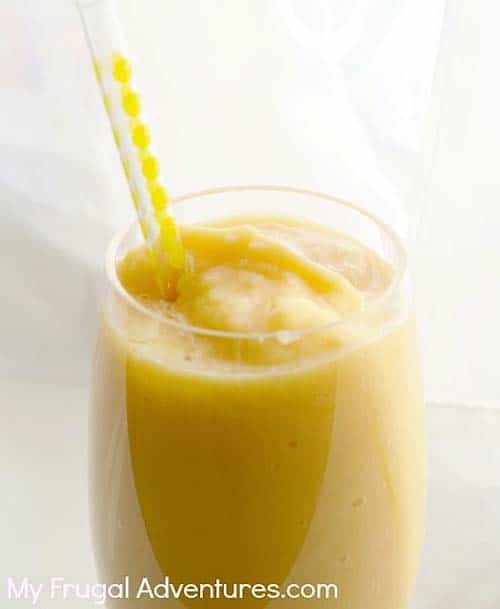 This Tropical Orange Smoothie for example. It will delight your senses and make your taste buds dance. 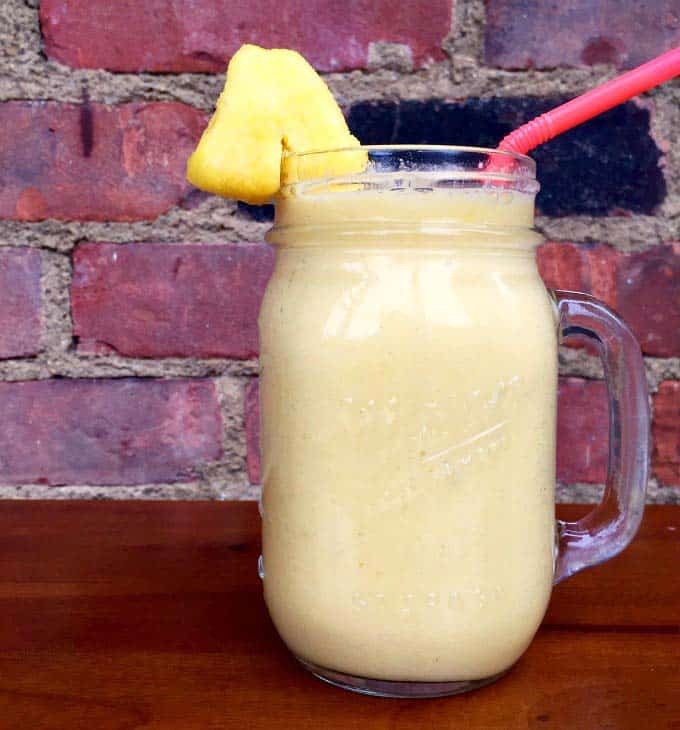 Even better, it’s only four simple ingredients: a dollop of frozen pineapple, a banana, and an orange with a splash of almond milk. 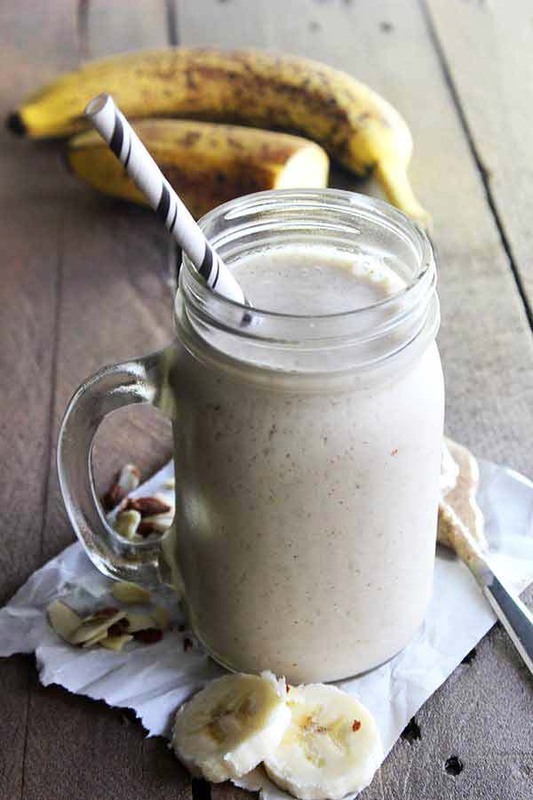 This Almond Butter Banana Smoothie probably could have been called a banana cream milkshake because it is so thick + creamy. But smoothie seemed more fitting since it is super healthy. It is power-packed with long lasting energy making it perfect for pre-workout, post-workout or anytime you want a little guilt-free sweet treat. This paleo pumpkin coconut smoothie recipe is creamy, sweet, and delicious with no dairy or added sugar. 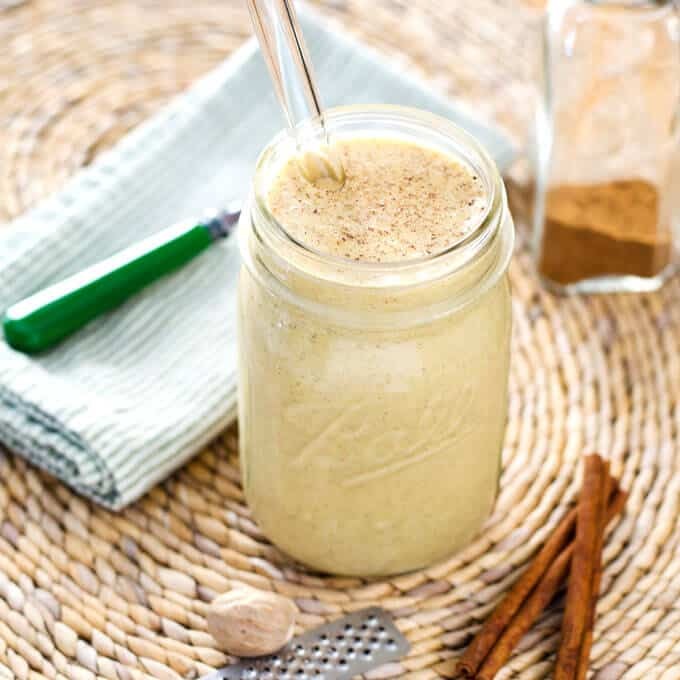 It’s a great quick and healthy paleo breakfast smoothie for fall. Getting healthy never looked so delicious and refreshing, did it? These awesome Paleo smoothies are just the tip of the iceberg there are many more combinations out there to discover!